My mission is to teach those who struggle with anxiety, depression, & limiting beliefs about better tools to improve their lives. It starts by shifting your mindset and embracing these resources to better your environment. You are enough and you deserve to step into your power. You are here for nothing less than greatness. So let’s get it! For the past five years I have been on a deep spiritual journey. Growing in the art of my intuitive connection, meditation and becoming a spirit junkie. Yep I am an Alumni of the Spriti Junkie Master Class and The University Of Wellness. I continue to grow on a personal and spiritual level because I believe that we are always students. I believe that we always have the capacity to learn so we can serve. I have been coached and trained throughout my life. I have been given tools to help me learn to not live in fear, and to choose love and know that this life we are give is so much more! 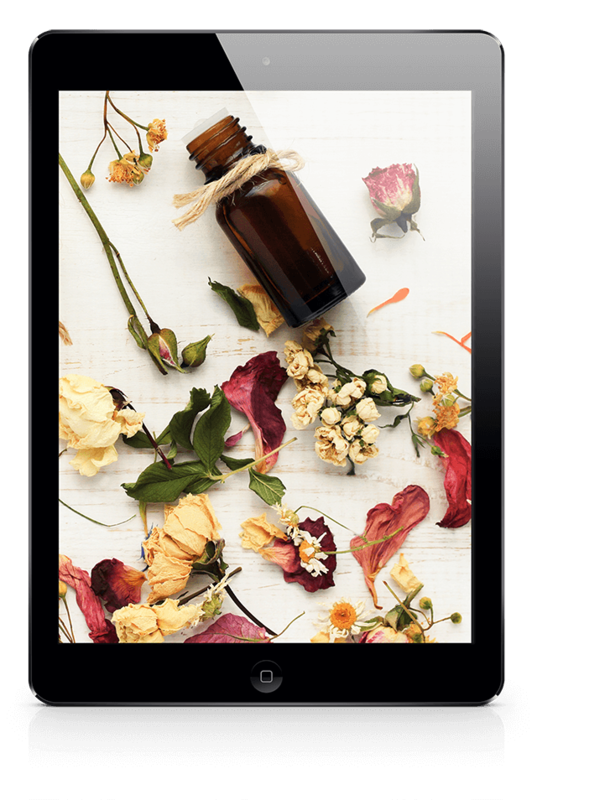 Want to know more about the holistic powers of Essential Oils?